But you may not know how easy it is to invest locally as well. 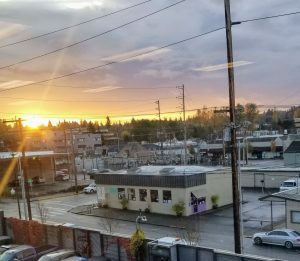 Thanks to the Thurston EDC Center for Business & Innovation’s ThINk network, anyone can become a vital sponsor of community growth and enrichment. 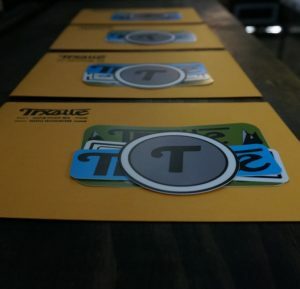 ThINk is the Thurston Investment Network, where small business-owners can pitch their ideas to local investors in our own local version of the TV show Shark Tank. EDC Director of Strategic Alliances, Aslan Meade, explains it well. 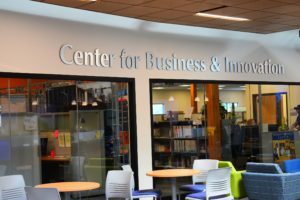 “The EDC Center for Business & Innovation acts as matchmaker, helping to prepare local businesses and then introducing them to the members of the investment network. If investors are interested, all the terms of the deal are negotiated directly between the business and investor members,” he says. 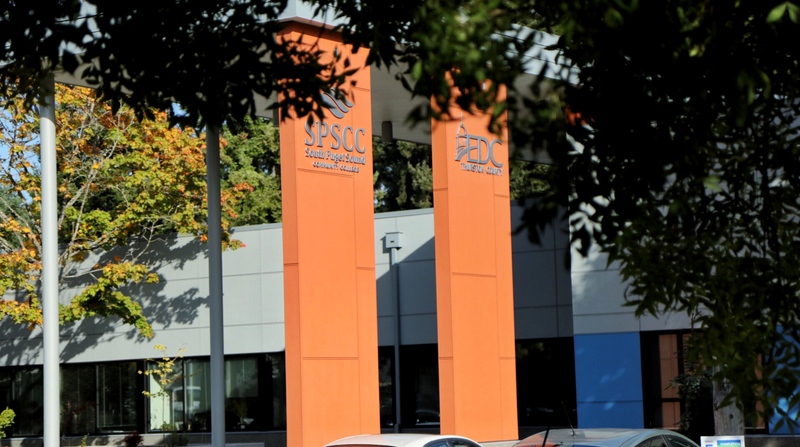 Businesses initially prepare with EDC resources to ensure they’re ready for expansion. Owners can download pitch templates, schedule presentation practice sessions, and have staffers assist with organizing financial documents, or even get help with writing their business plans. Then ThINk investors read over proposals and reach out to those they feel would be a good match. Overall return on investment in this type of scenario is more than simply monetary. It’s building relationships that have a social benefit for the entire region. When we invest locally, we have a stake in the success of our local businesses and our local economy. There’s no charge to join ThINk and no requirement to invest. But if you think it might be a good fit for you, contact Aslan at 360-464-6054 or ameade@thurstonedc.com. You can also stream an explanatory online presentation or read more about business and investor strategies on the Thurston County EDC website.